If you’ve logged into your social media accounts in the last few hours, chances are you’ve seen at least one video on your timeline. By now, it should be clear that video is increasingly becoming the medium of choice, whether it’s on social media or a company website. 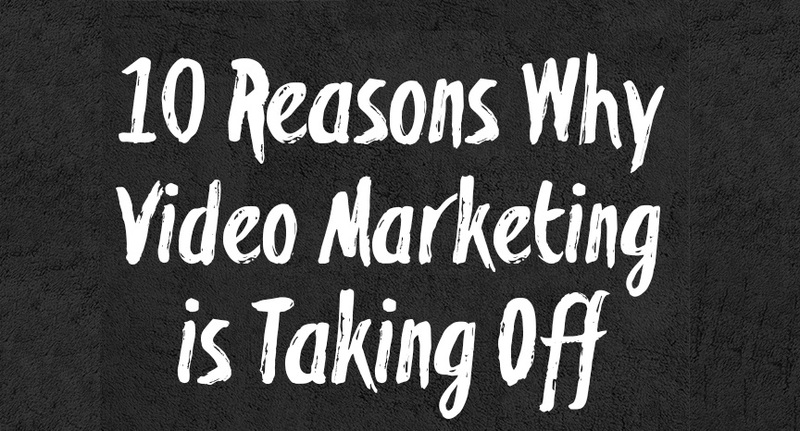 What’s not clear, though, is the pace at which video marketing is shaking things up.